Are your delivery times too long? Or are your deliveries unpredictable? Do your customers see you as unreliable and untrustworthy? Are you overburdened? Is your business addicted to saying “yes” and starting too many things all at once? Is your service delivery “fit-for-purpose”? Do you aspire to improve but are unsure how to go about it? 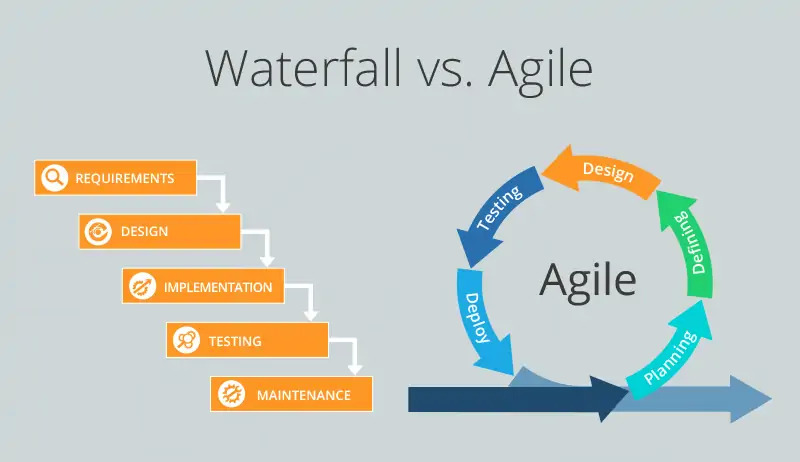 If your answer is ‘Yes’ to any of the above, then this talk will explain how the Kanban Method can help. 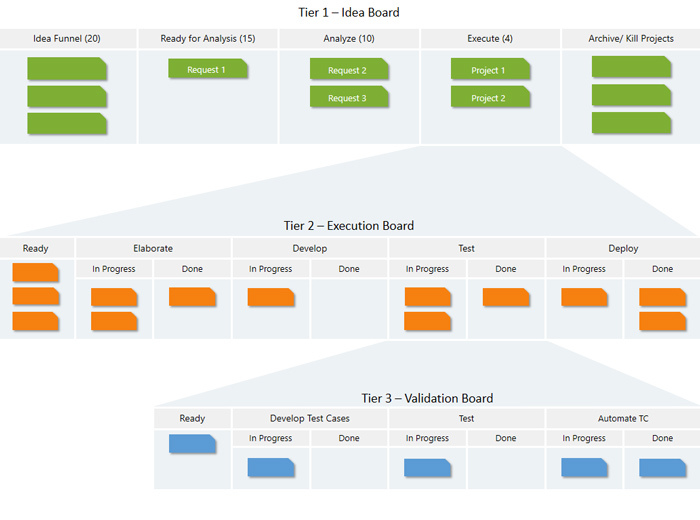 Kanban can help your business performance and enable fit-for-purpose services. 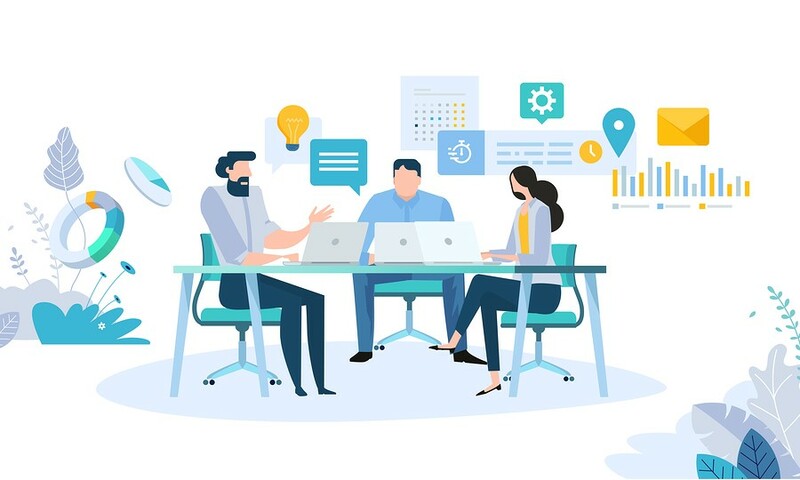 In this webinar, David J. Anderson, the creator of the Kanban method, will explain why and when you should choose Kanban, when it is appropriate to choose Kanban as a means for improvement and what are the best motivations for its adoption. 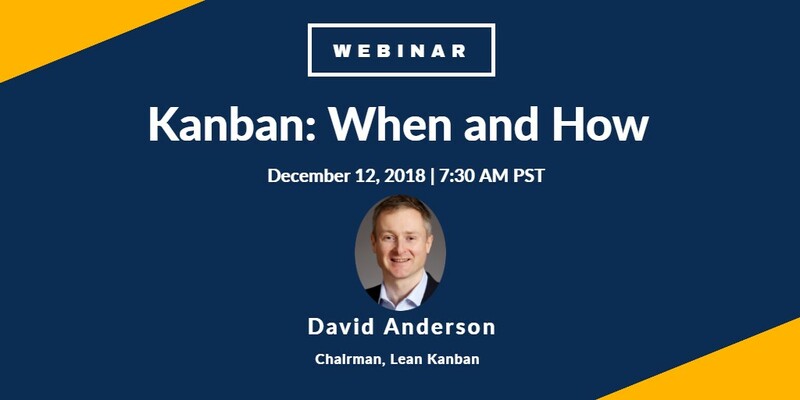 David Anderson is a thought leader and originator of the Kanban Method and Enterprise Services Planning. He pioneered the use of Kanban Systems for improved service delivery, strategy, fitness for purpose, operational management and governance of modern business. David is the Chairman of Lean Kanban, Inc., and has been an advisor to Digité, Inc. since 2011 and consults with us for our Lean/ Kanban product strategy. Interested in ideas for COTS and SaaS implementation / support teams!